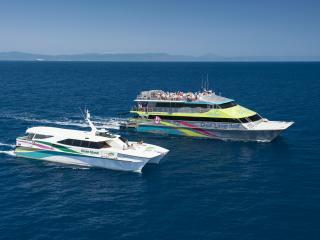 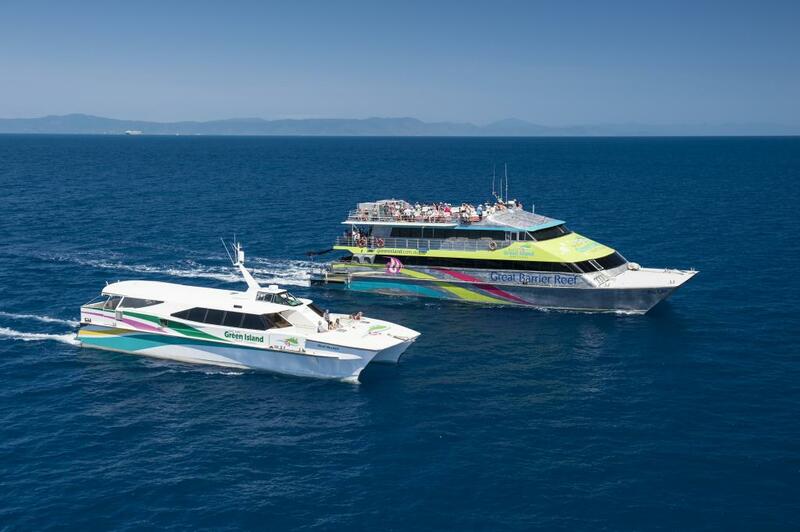 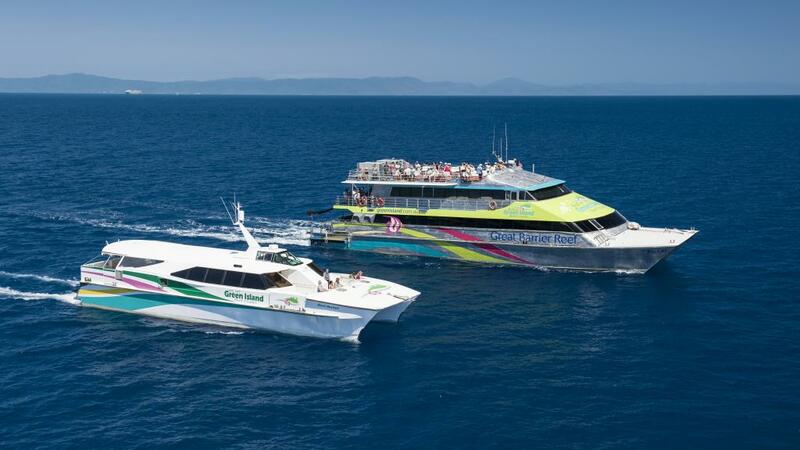 Big Cat Green Island Reef Cruises allows you to enjoy the best of both worlds with this combined air and sea tour over North Queensland. 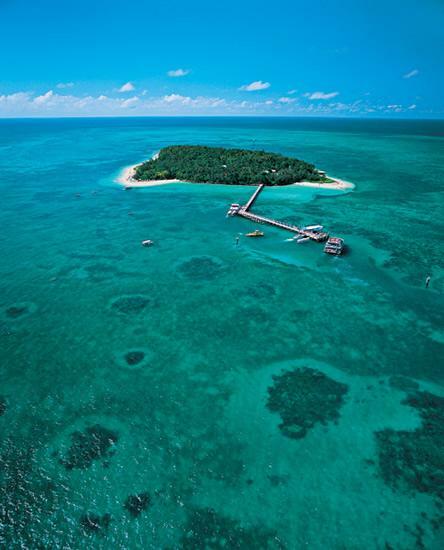 Your tour begins with a stunning balloon flight over the Atherton Tablelands offering a unique perspective on the landscape as you float through the clouds. 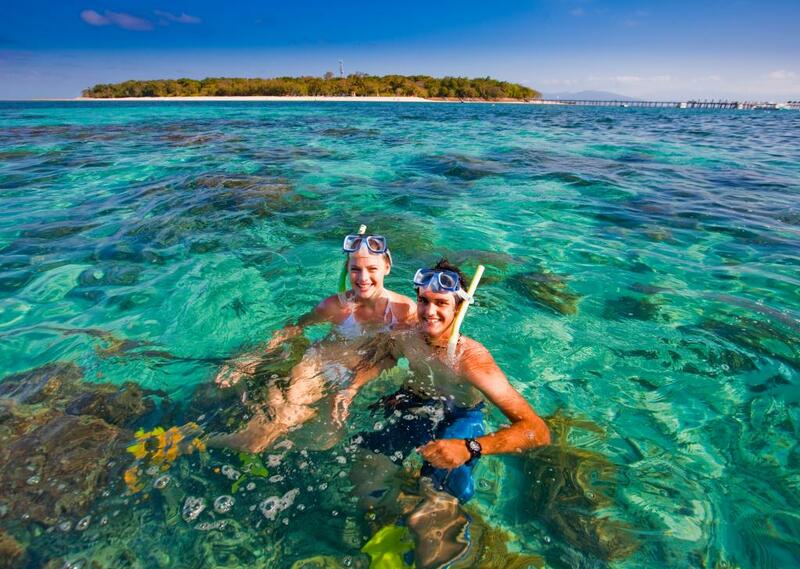 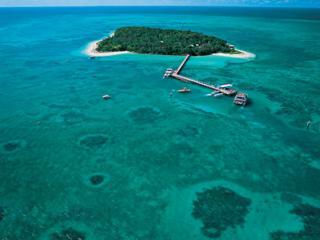 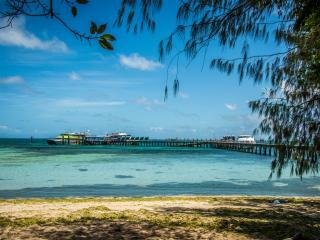 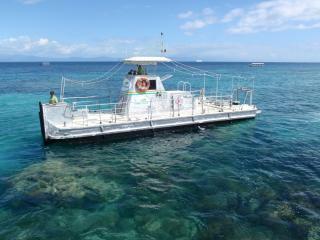 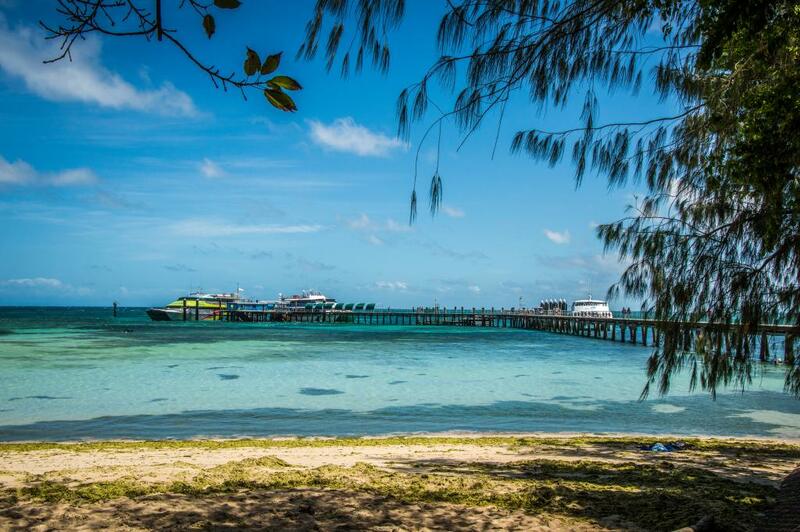 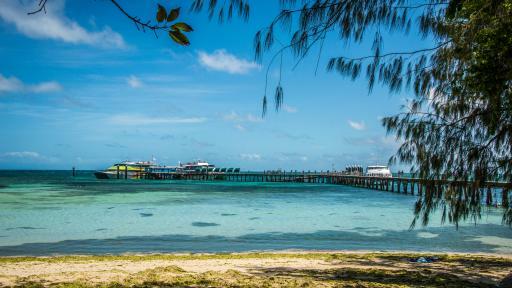 It's then on to the beautiful coral cay of Green Island on the marine national park of the Great Barrier Reef. 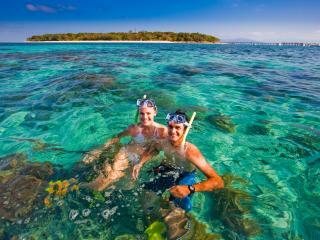 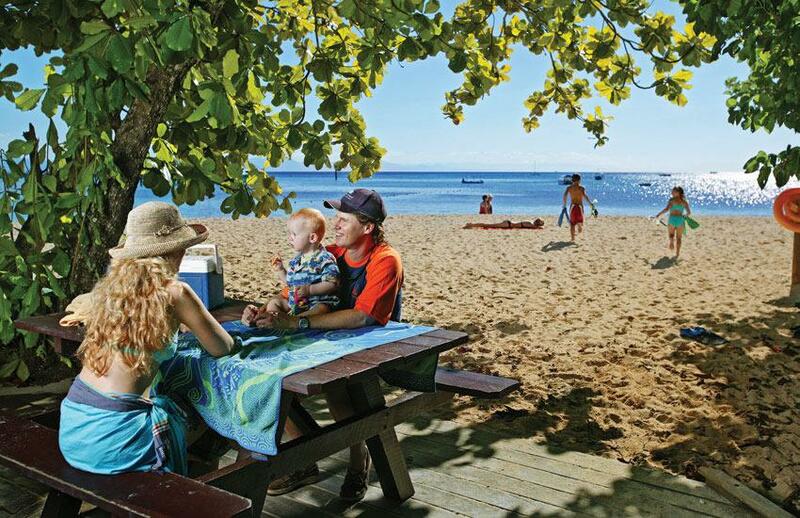 Combining a unique blend of lush tropical rainforest and soft white sand beaches, the island is surrounded by colourful coral reefs home to a variety of marine life. 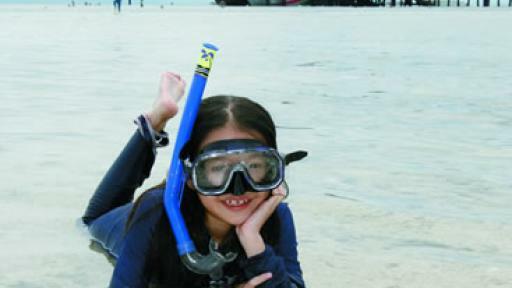 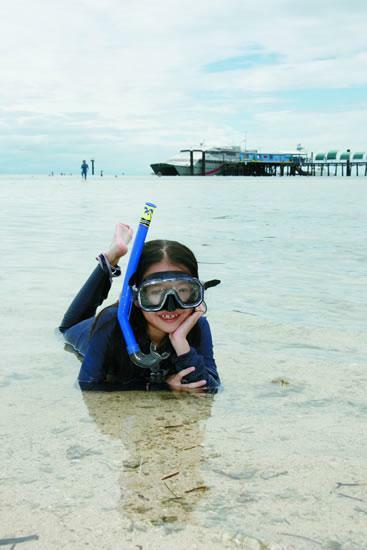 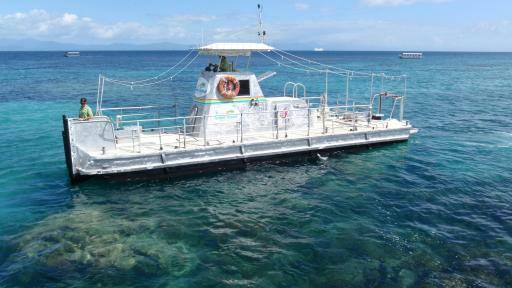 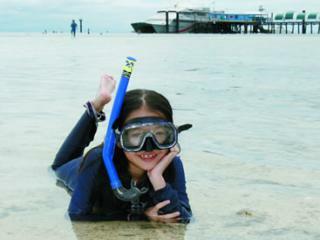 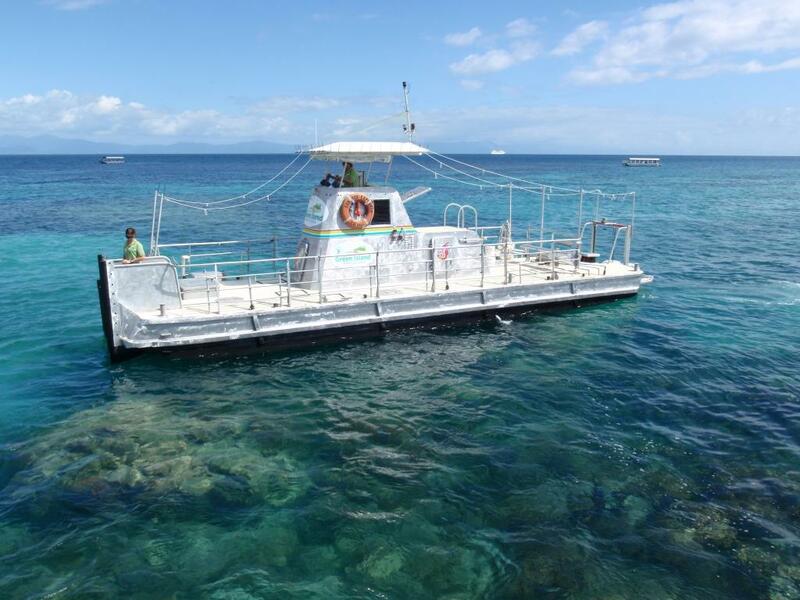 Allowing 4 hours on Green Island, the tour includes snorkelling gear or a glass bottom boat tour and enjoys plenty of time for activities or simply relaxing on the beach. 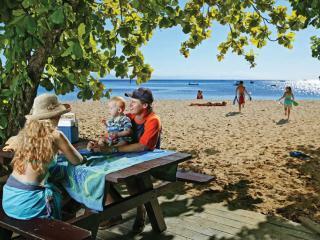 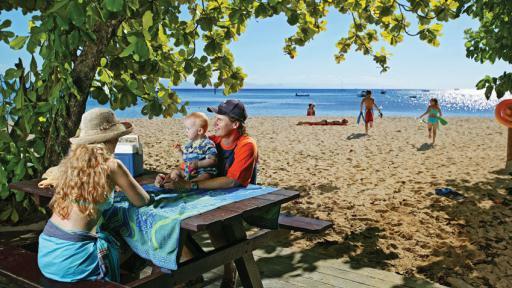 There are also a number of cafes on the island where you can enjoy a leisurely lunch.